As part of our LiDAR visualization project we have presented the use of discretized LiDAR data for photorealistic rendering of Slovenian landscape built from blocks. 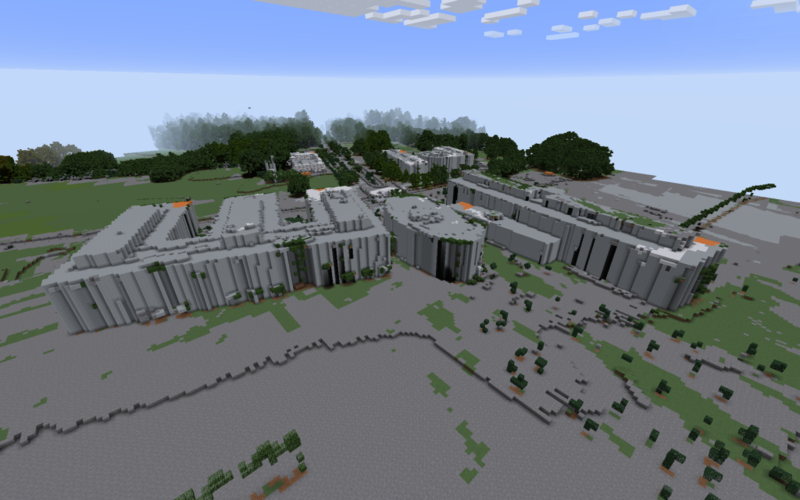 By initiative of some of our students (Jure and Gašper) who developed a custom Minecraft server (Bukkit) plugin for connecting to LiDAR data server. The LiDAR server was developed as part of Lunar's BSc thesis. We are currently hosting an instance of Bukkit Minecraft server on our infrastructure which allows anyone to tune-in and try it out. 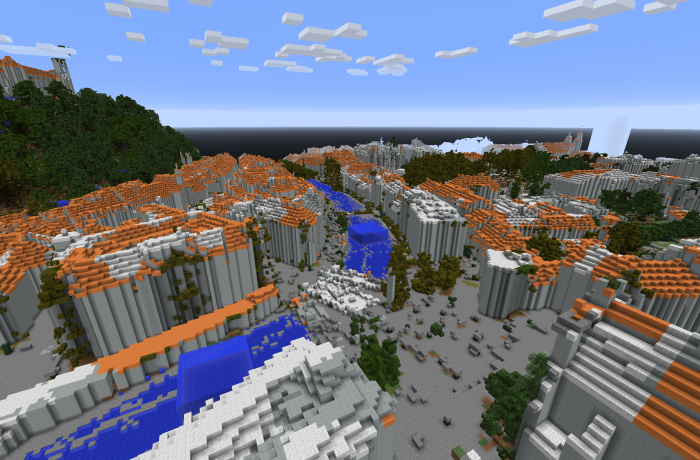 We are pregenerating the world for Minecraft for the whole Slovenia, so some parts of it might still be "under construction". 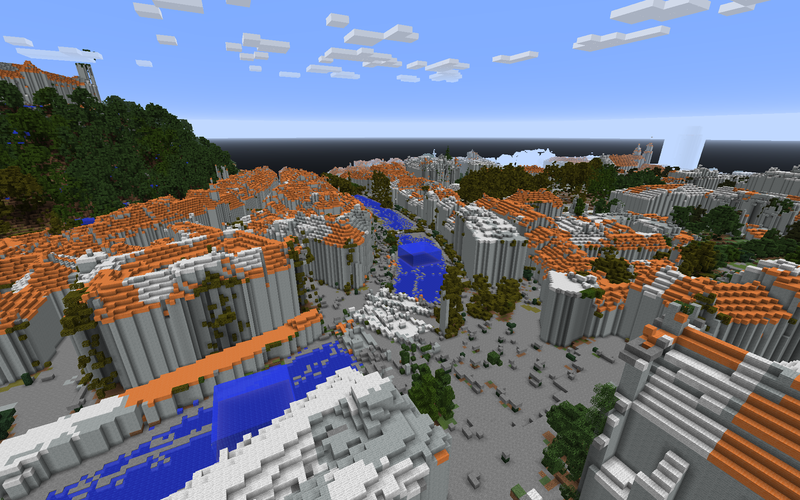 You can also see the map of the Minecraft Slovenia world which also shows online players. M. Lunar, C. Bohak, and M. Marolt, "Distributed ray tracing for rendering voxelized lidar geospatial data," in Zbornik petindvajsete mednarodne elektrotehniške in računalniške konference erk 2016, 19. - 21. september 2016, portorož, slovenija, 2016, pp. 55-58.